The publishing event of 2018: Bill Clinton and James Patterson's The President Is Missing is a superlative thriller . . . one that must not be missed. William Jefferson Clinton was the 42nd president of the United States. Under his leadership, the country enjoyed the strongest economy in a generation and the longest economic expansion in United States history. 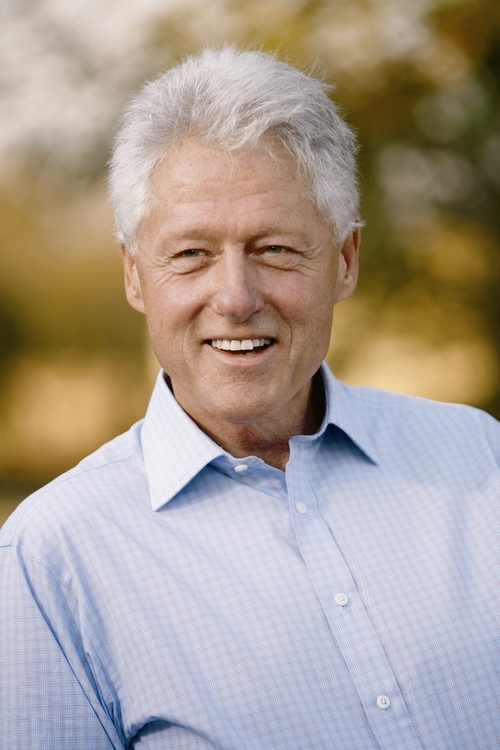 President Clinton's core values of building community, creating opportunity, and demanding responsibility resulted in unprecedented progress for America, including moving the nation from record deficits to record surpluses; the creation of over 22 million jobs--more than any other administration; low levels of unemployment, poverty, and crime; and the highest home ownership and college enrollment rates in history. After leaving the White House, President Clinton established the William J. Clinton Foundation with the mission to strengthen the capacity of people in the United States and throughout the world to meet the challenges of global interdependence. His Clinton Global Initiative brings together global leaders to devise and implement innovative solutions to some of the world's most pressing issues. He served as the UN Envoy for Tsunami Recovery and is now the UN Special Envoy to Haiti.